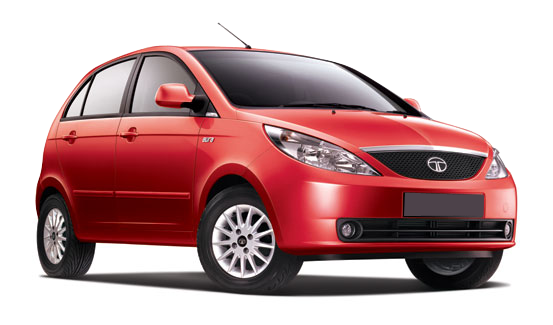 Cabs for Hire offered from Nithya caars offer one day Hyderabad trip, Two Days Trip Hyderabad and also Special packages from Hyderabad to out seeing places such as Hyderabad to Srisailam, Hyderabad to Vijayawada ,Hyderabad to Basara, Hyderabad to Warangal, Hyderabad Local tour packages. We offer 24/7 Call center support who are ready to guide your trip in Hyderabad, we also specialized in offering Corporate car rental packages. There are many Call taxi service providers in Hyderabad but if you briefly read their terms and conditions you will come to know that they may have right to cancel the cab at any time so it will be very disgusting for the traveler if the booked cab couldn't reach the pick point but in case of Nithya caars once the cab is booked surely it will reach the pick point anywhere in Hyderabad, and also we provide special security aspects specially for woman, we introduced cab tracking system, with this feature custmors can track their cab themselves but the price part for pick 'n' drop cab services will be 40% high when compared to the local cab services in Hyderabad just because of the on time services and security, we offer cab tracking facility at free of cost. 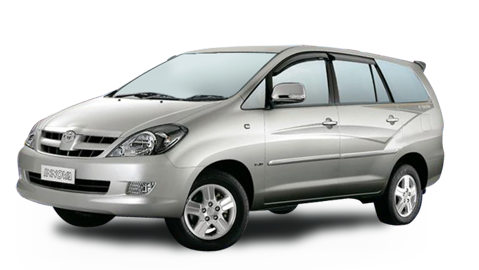 The cab booked from Hyderabad to out station taxi fare is cheaper than when compared to other online taxi service providers in Hyderabad. Many taxi services providers using land line number for Taxi booking but here we are using mobile based PRI lines. This facility simplifies the cost and time of customers, sometimes customers can sms their travel needs to our mobile from anywhere in India. Cab service providers in Hyderabad are charging office to office garage kms but nithya caars charging only 15 garage kms only from any location in Hyderabad. 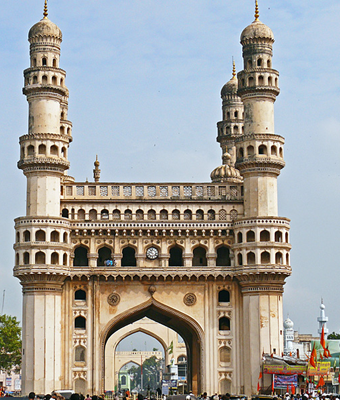 We have vehicles all over Hyderabad city so our taxi service is very prompt and cheaper than other cab companies. 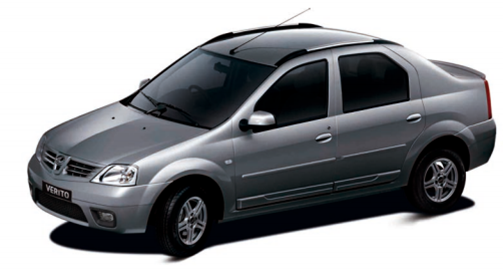 The Taxi Tariffs on our website is fixed for air port pickups in Hyderabad and there are no any hidden charges. 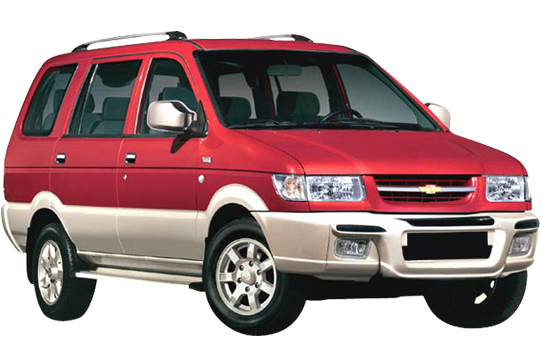 There will be separate Drivers for City tour and for highway trips as we give much experienced cab drivers for the out station journeys from Hyderabad this facility indicates that how we think about the safety and security of the Client. As we are offering our taxi services in Vizag, Vijayawada, Tirupati, Hyderabad, Chennai you can avail our services without looking for other taxi services.